Super Mommy Jem welcomes you! Welcome Being a mother is the most challenging task in the world and the highest paying job that money can't pay. It takes a thousand words to describe what a mommy can give to a child and do for her family. I have created this website for everyone especially moms so they can relate, learn and enjoy being a mommy based from my real experiences. I also included some articles that will keep us updated in our lives. This is my share for a wonderful blessing as a Super Mommy. 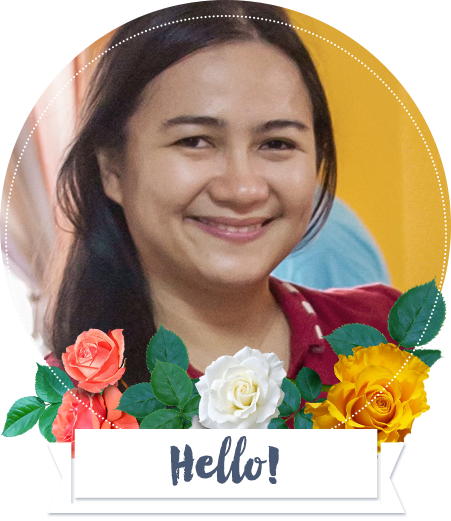 The most informative … Read more» about Super Mommy Jem welcomes you!